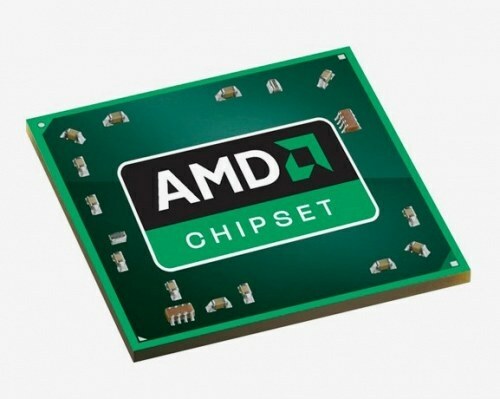 One of the main components of computer motherboard is the chipset. Therefore, for more stable PC performance it is important to update the driver on it. And for that you need to know what chipset is installed on your Board. The easiest way to find out the chipset of the motherboard is to look in the documentation to it. If you bought a computer under the order (choosing each component independently), you had to issue technical documentation for each komplektujushhie. In it and must be manual (a special manual to your motherboard), you can find information about the chipset. If you buy already assembled computer must also issue all documentation, although doing this is not always the case. Learn about the type of the chipset by using special software. One of the best in its kind programs is Everest (distributed on a paid basis). But many Internet resources it is possible to find a trivial version of the program. Download it and follow the installation on the hard disk of the computer. Run the program. In the right window there is a list of the main devices of your computer. Select "motherboard". Next in the list that appears, select "Chipset". POPs up a window that will have several sections. The top one is called "device Description". This is the name of the chipset installed on your motherboard. Below is a section where you can view the properties of a motherboard chipset. The bottom section has the title "device Manufacturer". It presents all the necessary links that open the web page with more information, and with the help of which you can update the chipset driver and the BIOS. To open the link, click on it twice with the left mouse button. The link opens in the Internet browser that is installed on your computer by default. You can also just copy it into the address bar of any browser.